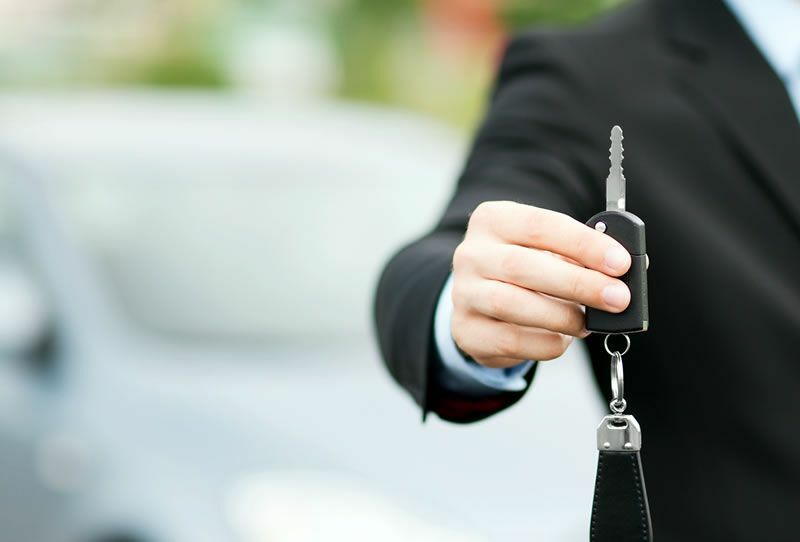 Quinton & Paretti advises and represents dealer clients on motor vehicle franchise law matters regarding every aspect of a dealer’s relationship with the manufacturer. The Firm represents the Florida Automobile Dealers Association, the South Florida Automobile Dealers Association and the Tampa New Auto Dealers Association, advising on existing franchise law and drafting important franchise law changes. The attorneys of Quinton & Paretti have authored Florida dealer protection laws and testified before Florida legislative committees promoting and lobbying for the passage of pro-dealer legislation. If you have any questions about your franchise rights, don’t assume that the manufacturer’s actions are permissible. Call the dealer law firm of Quinton & Paretti.